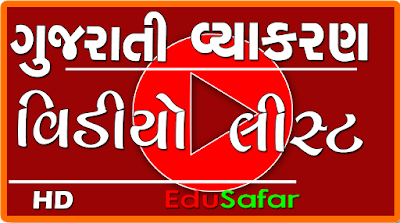 Home » facebook video » Video » How to stop facebook Notifications in e mail ? 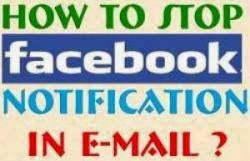 How to stop facebook Notifications in e mail ? Hello Friends ,Sometimes our e mail in the mail are a host of Facebook .The Facebook 's notification in the mail while we 're annoying.Sometimes the mail due to delate them are also bored.Now you do not need to be annoying. Here is the way it is.To see this video.